Rachana Jewellers Pvt Ltd creates unique designs in sterling silver jewellery & to launch path breaking concepts is a tradition for them. The company was established in 1992 by three brothers : Mr Hemendra Soni, Mr Umang Soni & Mr Chetan Soni. The company is located in Bhuleshwar, Mumbai – the heart of jewelry manufacturing in India.The company created a new paradigm with the launch of kundan jewellery in silver & created new markets. The company’s wealth lies in its fine skills and craftsmanship coupled with State of the Art Manufacturing. These facilities have helped them in maintaining very high quality standards. The company’s top management understands the importance technology has to play in the art of jewelry manufacturing & takes a proactive interest in keeping their manufacturing unit up to date with recent technology.The company’s Managing Director – Mr Hemendra Soni is extremely technologically oriented with a high level understanding of the art of creating jewelry. Their designs are created from sterling silver with shimmering hard gold plating & are a treat to the eye. Their timeless designs with e-coating stand the test of time. Each & every jewel crafted at Rachna Jewellers Pvt Ltd becomes a masterpiece. The company has been outsourcing CAD/CAM since almost 5 years now, but lately they started to seriously evaluate the latest CAD/CAM solutions available in the market. That was when they thought of implementing CAD/CAM in-house further to which Rhino software. & Solidscape were the choice after evaluation. ” We visit Hong Kong regularly & some of their designs made us to ponder that how could those have been molded. In our designs at times, we encounter designs which are really hard to mold, in that case we modify the design to take care of the manufacturing constraints. But when we realized that with Solidscape, there is no need to make a rubber mold since you can directly cast the output, we were extremely inclined to evaluate Solidscape. 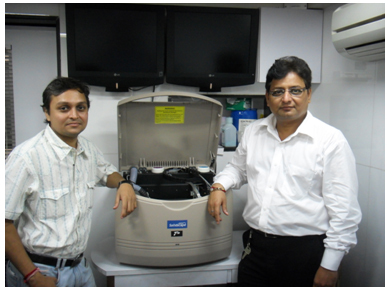 Further to this, we visited Intriguity, acquired more knowledge on the machine & went ahead to purchase one. 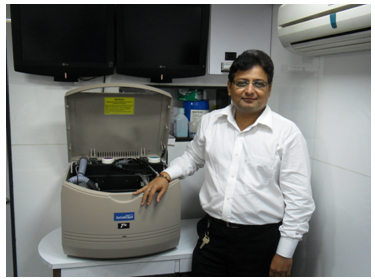 We have been using the machine since a few months now & are soon planning for a 2nd one in 2010.” Comments Mr Hemendra Soni. 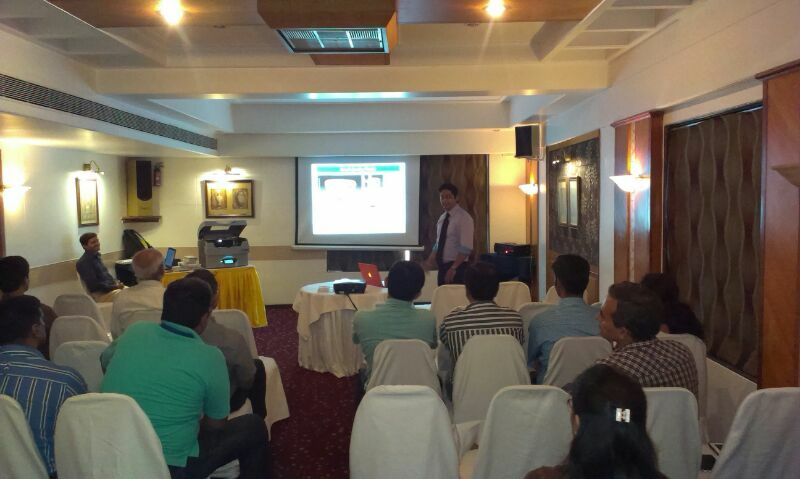 As part of the continuing education program, Intriguity organised a CAD/CAM seminar for jewellery manufacturers in Hotel Tunga International, Andheri (E), Mumbai on 19th April 2014. The agenda of the seminar included a demo on new modeling tools Clayoo and RhinoEmboss from TDM Solutions, a demo on stamping techniques for jewelry manufacturing and a demo on Solidscape 3D printer – 3Z Studio. 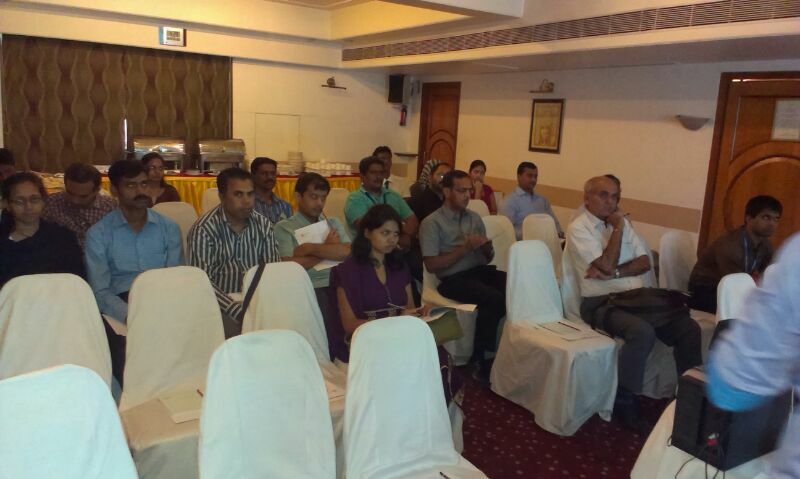 Prominent jewellers attended the seminar and discussed new CAD/CAM tools that would enable them to increase productivity and enhance product quality. 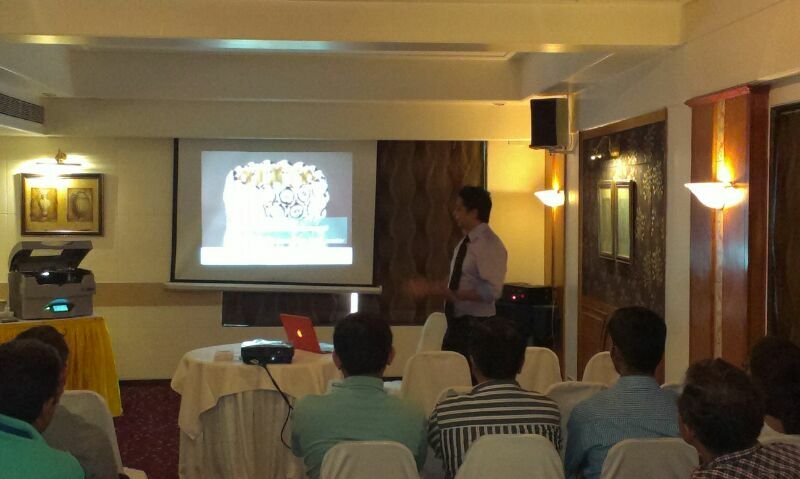 The seminar was conducted by Mr Vikrant Rawa from Intriguity and Mr Vishal Raikar – CAD/CAM consultant.